Zach Sutton’s got chops. 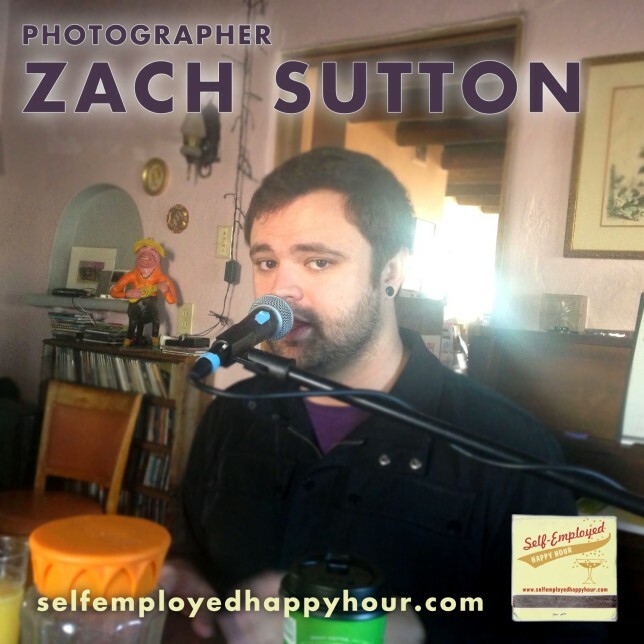 We’ve gotten to know Zach a bit over the last few months and have been eager to have him on Self-Employed Happy Hour, not just because he’s a fun guy to hang out with (he is), but because he also has such a smart mix of professional/creative irons in the fire. Besides having top-tier photography skills, Zach also writes about photography for Fstoppers and teaches photography workshops all around the US. Through both writing and teaching, he gains exposure for himself AND has the opportunity to continue learning and refining his craft. Zach has built a nifty self-feeding loop around his photography business which I think is pretty impressive. My trusty co-hosts Josh Stuyvesant and Jeremy Kinter join us for an exceedingly fun conversation. Listen below or download at iTunes!